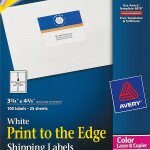 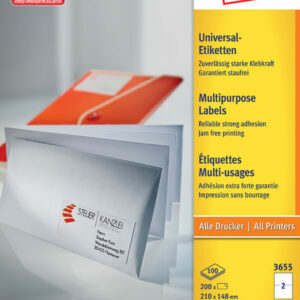 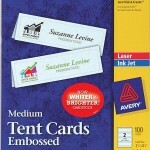 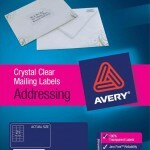 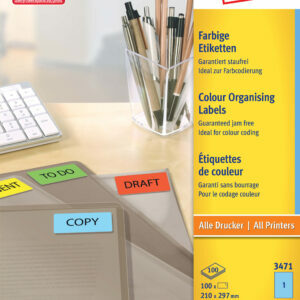 Avery® TrueBlock® Parcel Labels are great for sending envelopes and small boxes. 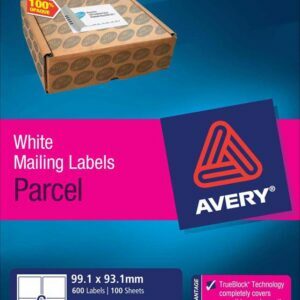 Our TrueBlock technology means that you can cover information that is underneath, including text, logos and torn courier labels. 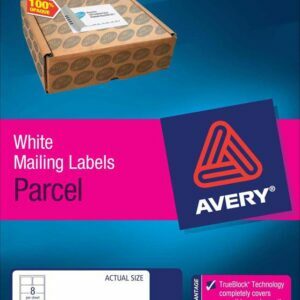 You can add your company logo and recipient details to the label using Avery software, and completely cover the existing information. 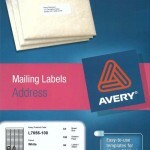 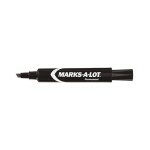 You can save money on packaging materials, and still send a professional-looking package. 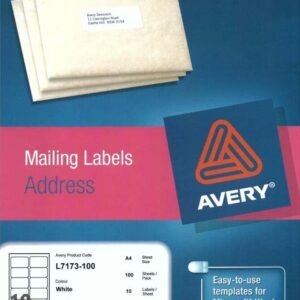 This bulk pack is great for high volume shipping.